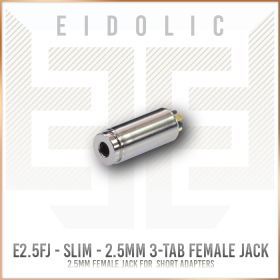 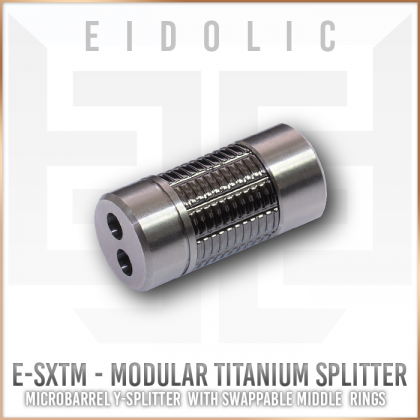 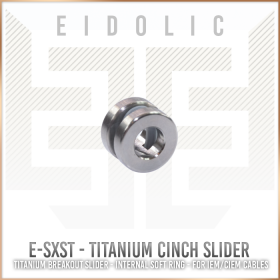 Brand new for Black Friday 2018 - Eidolic E-SXTM Titanium modular splitter. 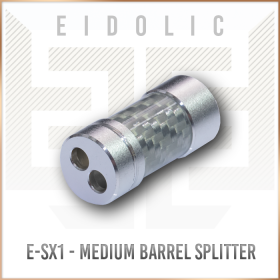 This splitter, at 20mm long x 10mm diameter with 3mm front holes, it will fit a variety of 4 and 8-wire cables. 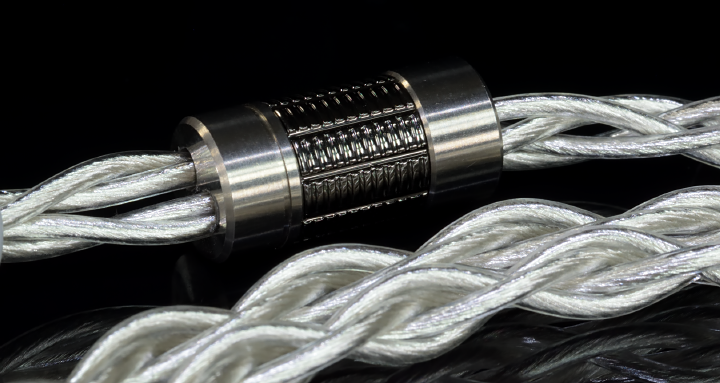 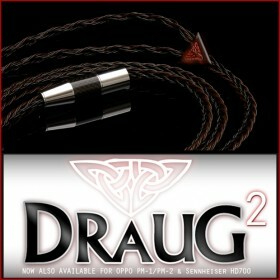 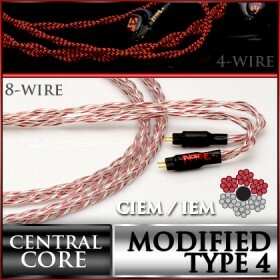 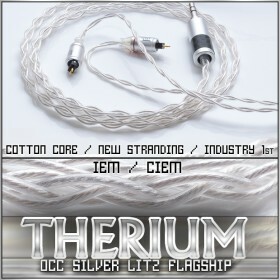 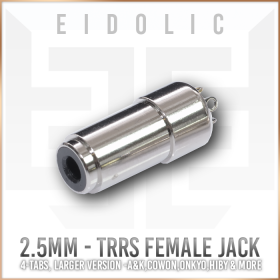 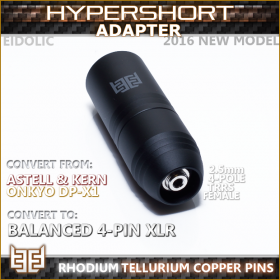 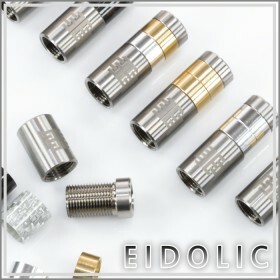 Add with the matching Titanium slider for your portable/iem cable builds here.